An Earthquake of magnitude 6.0 strikes off Kamchatka Peninsula in Russia’s Far East on Friday. No damage have been reported after the quake shook the Kamchatka Peninsula. 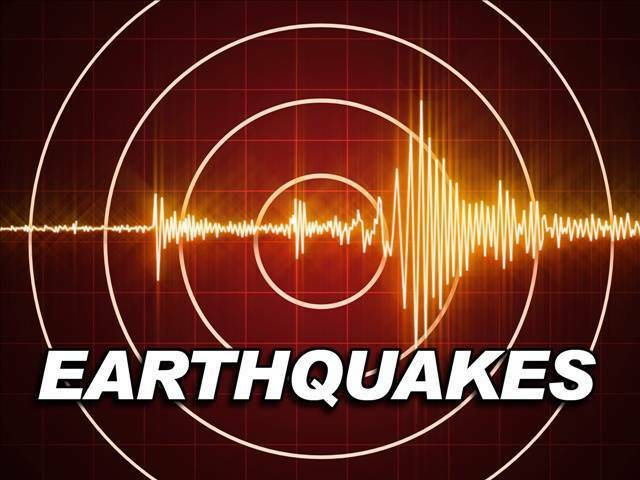 The tremor struck 58 miles east of Ozernovskiy at about 1.40am on Friday morning. The city is located in the far east of Russia, which lies on the Pacific coast.